Why Train With Whole Intent? Whole Intent offers comprehensive fitness and nutrition services, that can be customized for the novice or the pro. Our personal trainer and nutrition expert has spent the last decade in nursing, obtained an extensive education in nutrition, and competed as a bodybuilder and fitness model. We have combined tactics in each of these disciplines to develop highly-effective programs that can be applied to even the busiest lifestyle. Every package begins with a consultation where our trainer and nutrition expert can analyze your starting point from every angle. We work with you to determine where your strengths and weaknesses lie, in order to take the best approach to reach your particular goals. This means that our training and nutrition programs are not a "one-size-fits-all" model that we send out with no consideration for your preferences, lifestyle, or goals. In fact, they are quite the opposite - no two Whole Intent plans are exactly alike. The key to our clients' success is the continuous support they receive throughout their plans. Making a lifestyle change is hard - we know because we've done it ourselves. Not only do you get a partner to guide you through the physical changes necessary for a healthy lifestyle, whether they be in the gym or the grocery store, but you also get a friend to support you through the emotional side of a lifestyle change. You never have to wonder when you work with Whole Intent because we are always just a phone call away. 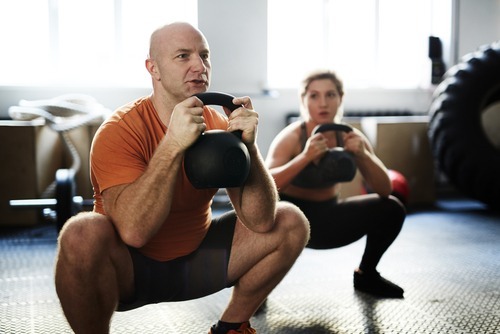 One-on-one personal training includes a 60-minute training session at the Denver Metro area gym of our choice. 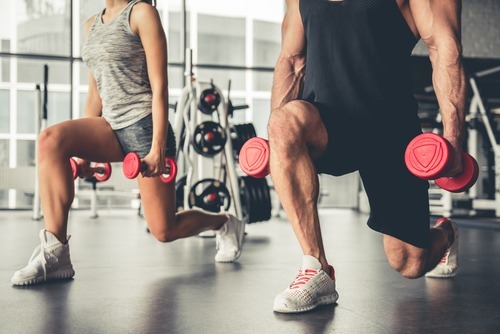 Our trainer will guide you through a warm-up, high intensity strength and cardiovascular workout, followed by a cool-down, complete with recovery stretches. 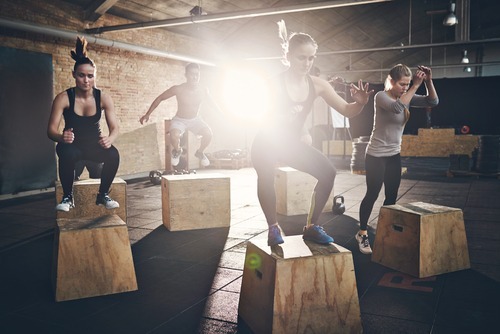 Group fitness classes are designed for a minimum of 4 and a maximum of 8 individuals. Each 60-minute session includes a warm-up, high-intensity strength and cardio workout, followed by a cool-down with recovery stretches. Skill training sessions include 60 minutes of specialized training in the discipline of your choice. 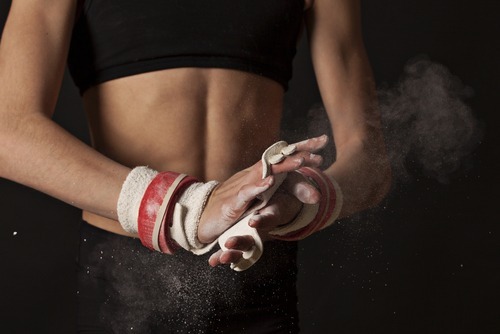 Disciplines include gymnastics, strength & flexibility, breakdance, ballet, latin dance, hip hop, fitness choreography, competition & model posing, and video choreography. 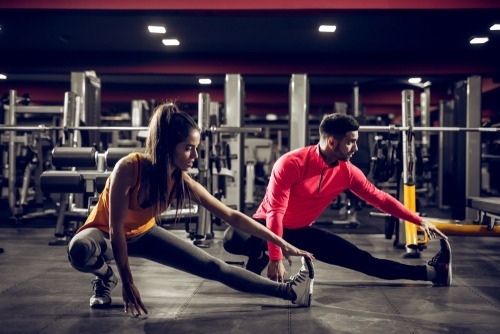 This session focuses on proper form for effective stretching to realign muscle fibers that are sore and fatigued from extensive resistance training. Work with our personal trainer to maintain the natural range of motion, improve mobility, and reduce pain. A dance-based workout designed specifically for women builds leg strength to build the foundation for good posture. Additionally, you will work with our expert to learn to walk with a purpose and exude the confidence you want to portray. Our nutrition expert will do a comprehensive analysis of your caloric needs, based on current physical composition, dietary habits, and goals. 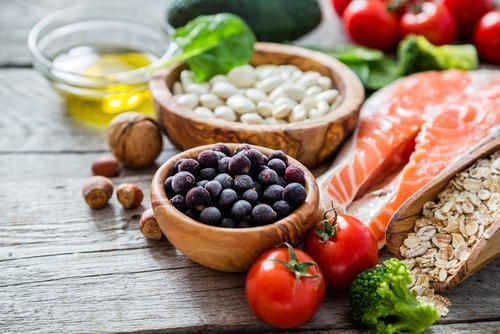 This analysis will be used to develop a customized 4-week whole food nutrition plan that can be compatible with vegetarian, vegan, gluten-free, and dairy-free diets. This package includes our standard nutrition coaching with a customized 4-week dietary plan built around your caloric needs. Additionally, our nutrition expert will accompany you on one grocery shopping trip to provide insight and guidance on reading food labels, understanding nutrition facts, and other vital details that play a role in making sustainable, healthy food decisions. 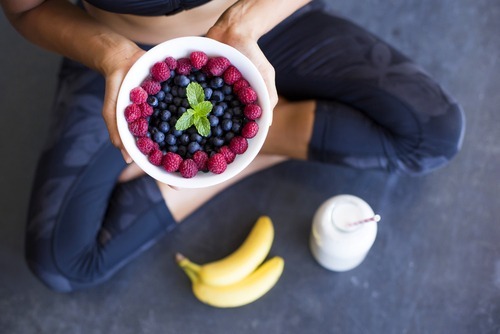 The Wellness Package is designed to help you achieve your fitness and nutritional goals. 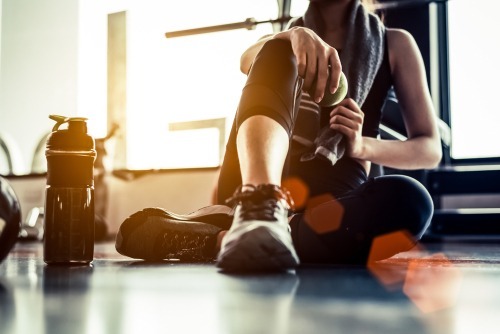 This package includes four, 60-minute, one-on-one personal training sessions and our standard nutrition coaching package, complete with a customized, four-week, dietary plan. The Skills Training Package includes four 60-minute skill training sessions in the discipline of your choice, as well as our standard nutrition coaching package and a customized four-week dietary plan. Long-term, consistent training is the cornerstone of success. If you are interested in customizing a package to suit your needs, contact us today to discuss the options. We have at-home, virtual, outdoor, and in-the-gym training options because we strive to make fitness and wellness work for you, not the other way around.